Healthcare FMV Advisors performs the valuation of physician compensation arrangements utilizing generally-accepted valuation standards tailored to conform to the unique context of the healthcare regulatory environment. 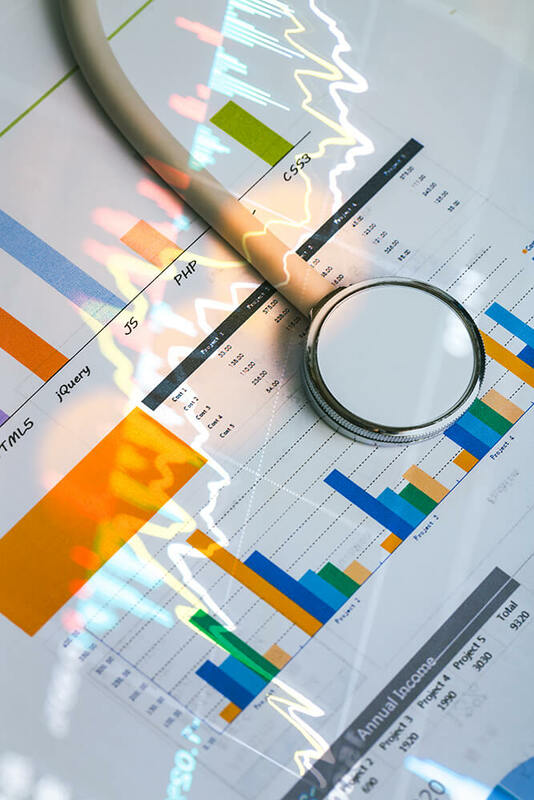 Consistent with these professional standards, HealthCare FMV Advisors considers the use of all three valuation approaches (i.e., the market, cost and income approaches) in each assignment. Typically, physician compensation arrangements require a market or cost approach to value. In addition to calculating FMV, health organizations must also perform analysis of the business rational, or commercial reasonableness, to support the suggested arrangement. Each physician compensation arrangement is unique. Accordingly, HealthCare FMV Advisors takes a customized approach to determine FMV and the commercial reasonableness of each arrangement by carefully analyzing the facts surrounding every agreement. This ensures our clients’ financial arrangements remain compliant and meet the business objectives of both the healthcare organization and the physician. HealthCare FMV Advisors considers data from all major physician compensation surveys. HealthCare FMV Advisors seeks to find appropriate data from these surveys to establish reasonable compensation based upon a comparable level of qualifications and production for the providing physician(s). Our approach begins with an examination of national data, with further consideration of available regional and state data based on the facts and circumstances surrounding the particular engagement. Additionally, if needed, we order custom data sets from survey publishers. Healthcare FMV Advisors, an experienced team of professionals specializing in healthcare consulting, provides fair market value opinions to the healthcare and life sciences industries.